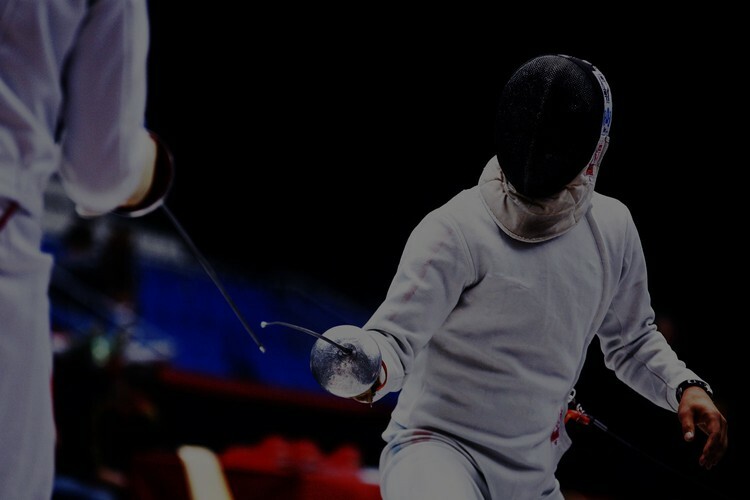 The Commonwealth Veterans Fencing Championships are coming to New Zealand for the very first time and will be held here in Christchurch at Pioneer Stadium from Thursday 17th to Sunday 20th November 2016. Around 200 veteran (40 years above) fencers including national, commonwealth and world champion fencers from 10 different countries will be fighting to be the 2016 Commonwealth Champion at one of the largest international sporting events Christchurch has hosted in recent times. While the exciting cut and thrust action takes place on the pistes, there will also be a dedicated area for children to “have-a-go” under expert supervision, for free! It certainly will be an action packed event and free admission makes it perfect for family entertainment.